Enjoy Utah! : Groundhogs Day Events, Crafts, and Info! Groundhogs Day Events, Crafts, and Info! You have reached the 2011 Groundhog Day page. 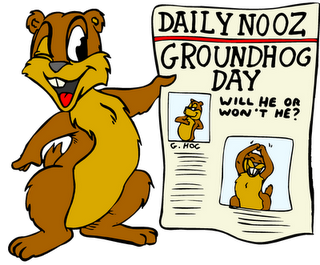 Please CLICK HERE to view the 2012 Groundhog Day information!